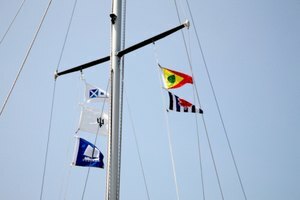 What Flags Are Flown From the Yardarms on a Nautical Flagpole? The Combat Infantryman Badge, or CIB, was created during World War II to highlight the achievements of those tasked to fight in combat zones on the front lines. 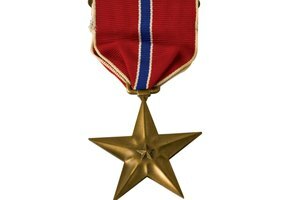 Changes since then have included the use of stars on the award to denote that the recipient has fought in multiple conflicts, as well as increased eligibility for those serving in Army Special Forces. The award is currently one inch by three inches, with the 1795 Springfield musket over a field of blue, surrounded by an oak branch. 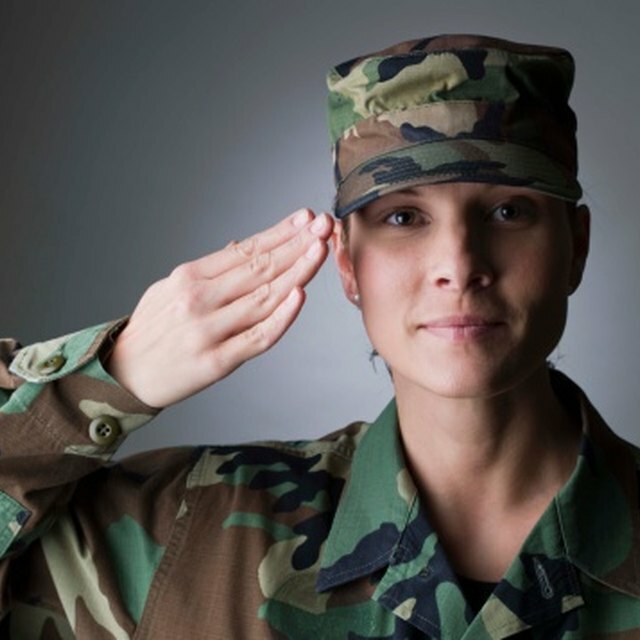 The recipient must have a military occupational specialty (MOS) of infantry or Special Forces, although that does not have to be the primary designation. As long as the soldier has received infantry training and is involved in overseas ground combat, he remains eligible for the award. The CIB can be awarded to any soldier, non-commissioned officer or warrant officer in the above specialties, although it can only be awarded to commissioned officers ranking colonel or below. 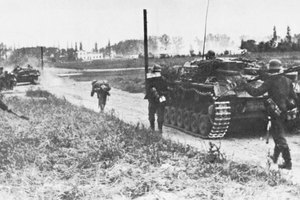 The recipient of the CIB must be present during an engagement where they enemy is firing upon an Army unit of brigade strength or smaller. Since Sept. 18, 2001, improvised explosive devices and similar explosives are considered to put a soldier in the line of direct fire. 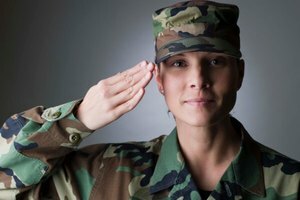 If a soldier does not have an MOS of infantry but served alongside infantrymen as a medic or as a member of a foreign fighting force, he also may be eligible for the CIB. 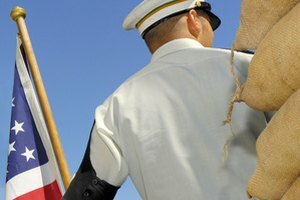 The conflicts that currently qualify an infantryman to receive the CIB award include World War II, the Korean War, the Vietnam War, serving in the Korean Demilitarized Zone from January 1969 to March 1994, the Dominican Republic between 1965 and 1966, El Salvador between 1981 and 1992, the First Gulf War, Somalia between 1992 and 1994, Afghanistan from 2001 to present and Iraq from 2003 to present. J., Francis. "Requirements for a Combat Infantry Badge." Synonym, https://classroom.synonym.com/requirements-for-a-combat-infantry-badge-13583759.html. 04 October 2017.